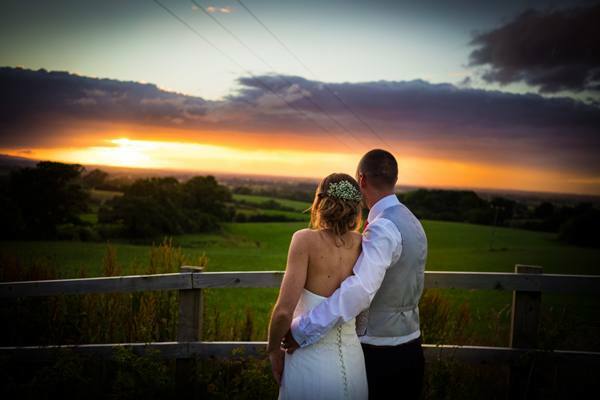 Harthill Weddings offers unrivalled views across the Cheshire plains toward the hills of Wales. 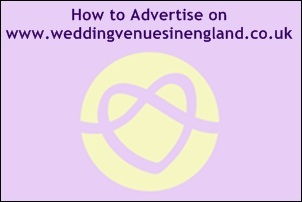 As an exclusive use venue of the Sandstone barn or lawns, the expert wedding co-ordinator at this unique venue can be flexible to accommodate your wishes. 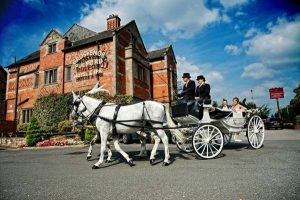 Harthill Weddings weddings, view this stunning wedding venue in Cheshire including photos, wedding offers and reviews. 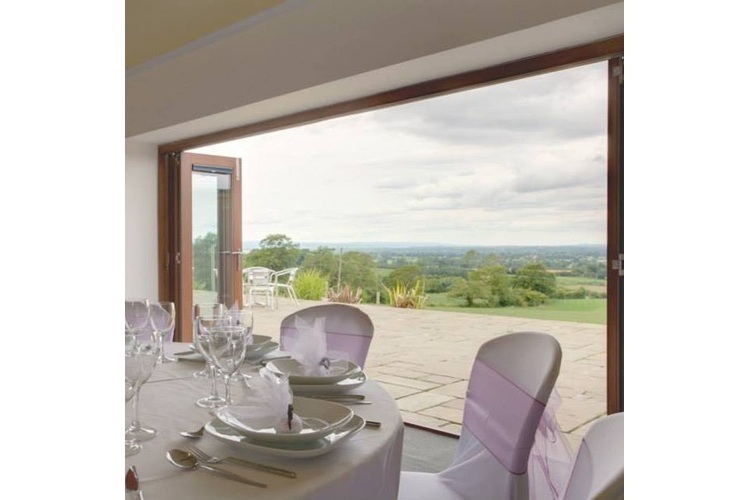 Curdlands Barn offers complete flexibility and exclusive use of the Sandstone barn or Curdlands Lawn, which boasts unrivaled views over the Cheshire plains towards the Welsh Hills. 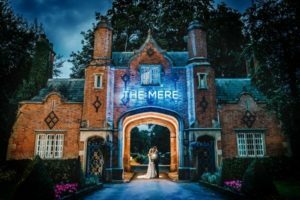 Our wedding co-ordinator will support you throughout the planning process and introduce you to a number of Cheshire’s finest suppliers. We have the perfect blend of old world charm and a modern contemporary look and feel. 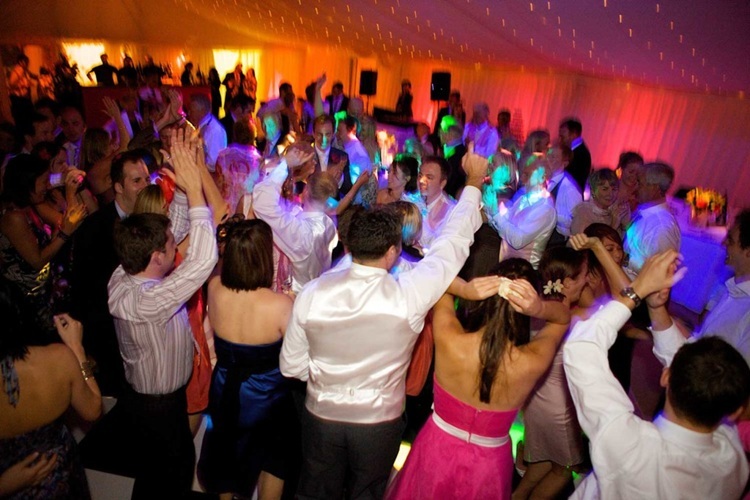 The flexible space offers you the opportunity to turn dreams into a reality and really put your own stamp on the venue. 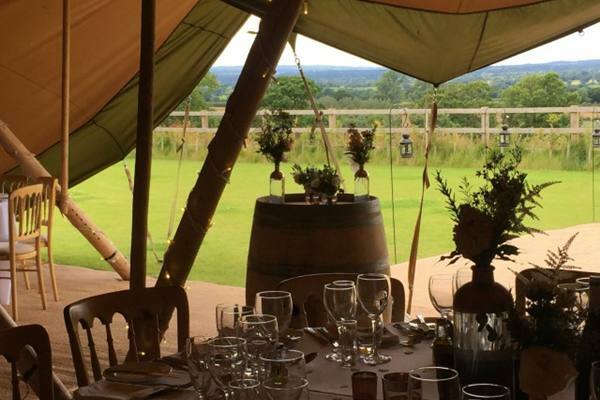 Curdlands Suite is licensed for up to 80 people for your civil ceremony and can cater for up to 120 people for an evening party, whilst Curdlands Lawn can cater for up to 220 people in a marquee or tipi. 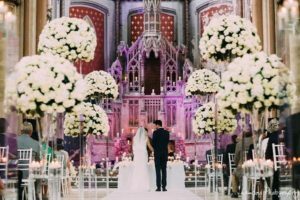 The large terrace area is the perfect setting for reception drinks and to really soak in the view, on a clear day you can even see Liverpool Cathedral! 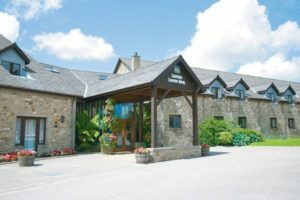 There is a range of accommodation nearby from cosy B&Bs to an award winning inn to luxury hotels with full leisure facilities, spas and golf courses. 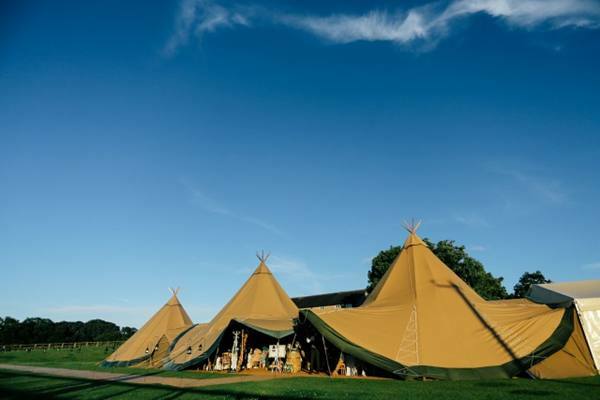 We also offer glamping on site and even a yurt. 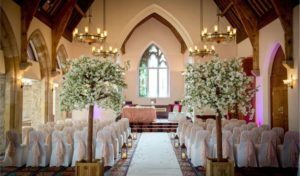 "We had our wedding reception at Harthill in July 2016 and knew from the moment we saw the venue that it was perfect. 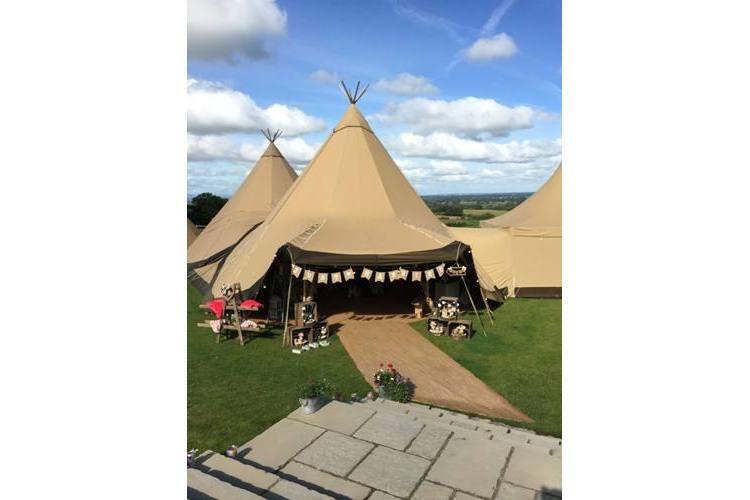 We knew we wanted tipis and that we wanted to have a bespoke wedding with personal touches which Harthill allowed us to do. 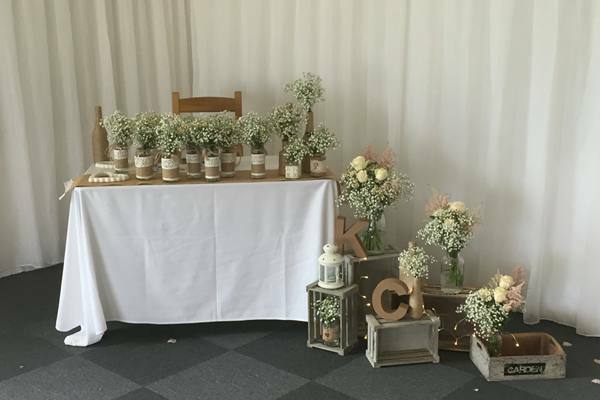 Anna and Norma were amazing from start to finish and were extremely reassuring when we felt stressed! 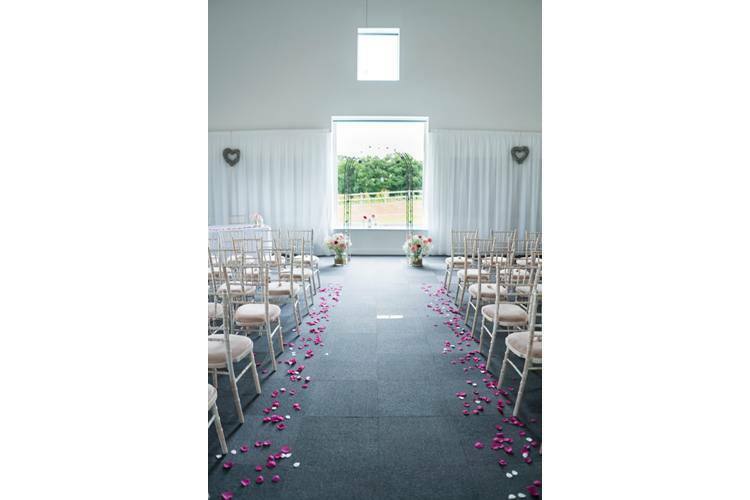 If you're looking for the most beautiful view in Cheshire to be the backdrop for your wedding then Harthill is the ideal location." 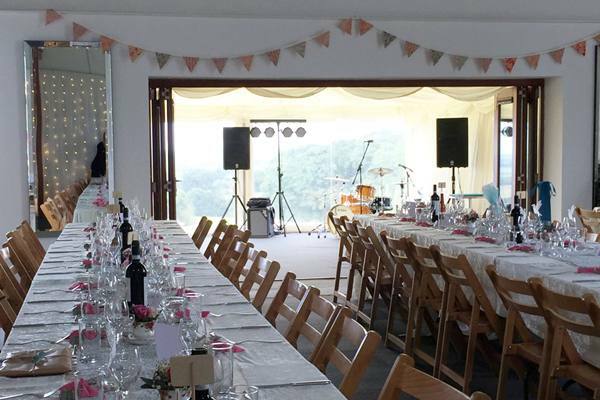 "An utterly stunning venue with a sensational view giving Harthill the 'wow' factor! 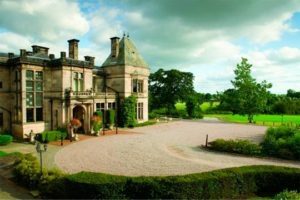 This was the first site we visited for our wedding and we knew it was where we wanted to become husband and wife from the outset, no where else even came close! 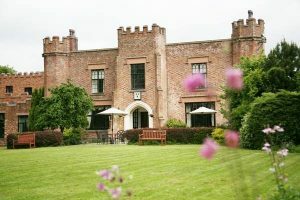 Anna and Norma are exceptional hosts - warm, friendly, helpful, supportive and professional and helped us every step of the way no matter how small our enquiries and questions. 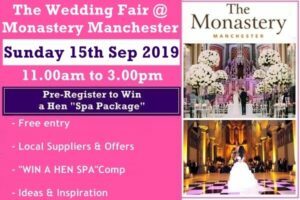 Even came to the rescue in helping us to arrange a last minute pagoda for the patio given the rain that was forecast…although thankfully we had a dry afternoon! 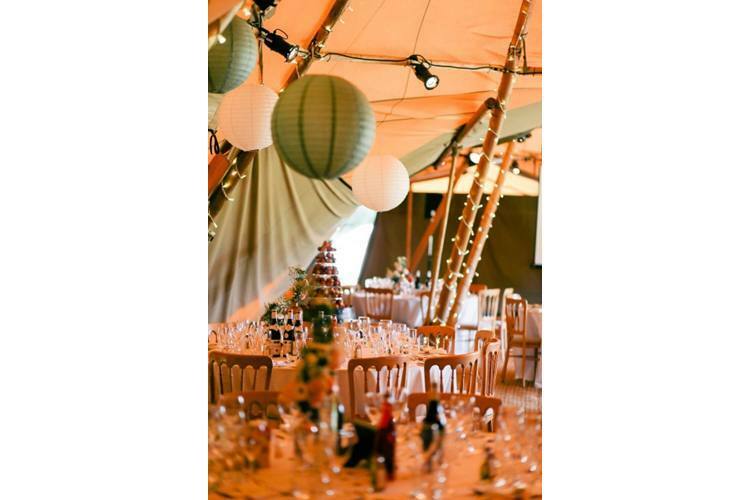 We held our wedding service in the barn followed by our reception on the lawn in a Posh Frocks and Wellies marquee, and catering by Fine Dining Co - 5 star perfection all round. 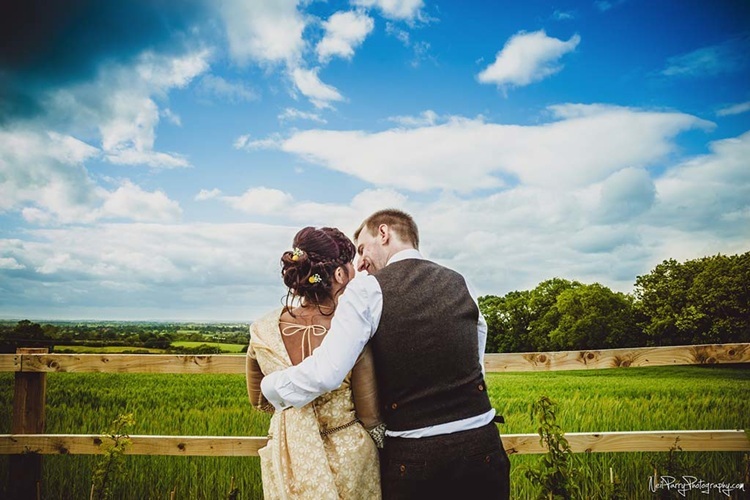 The forest across the field is a bonus for some fantastic photos. 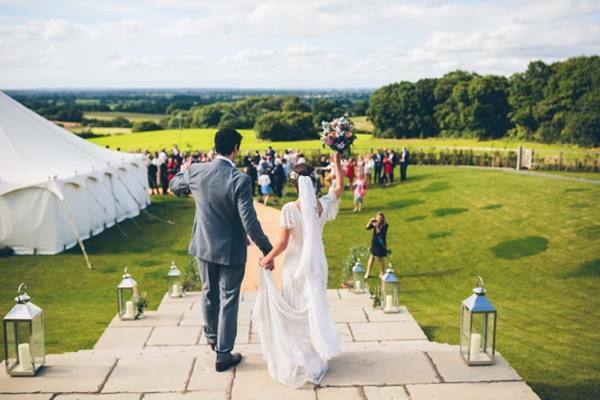 Absolutely the best day of our lives - everything we hoped for and a whole lot more! 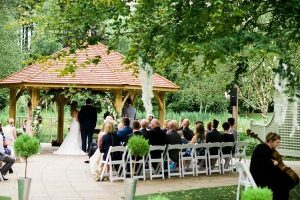 We cannot recommend Harthill enough to other couples looking for a truly amazing place to start their married life. 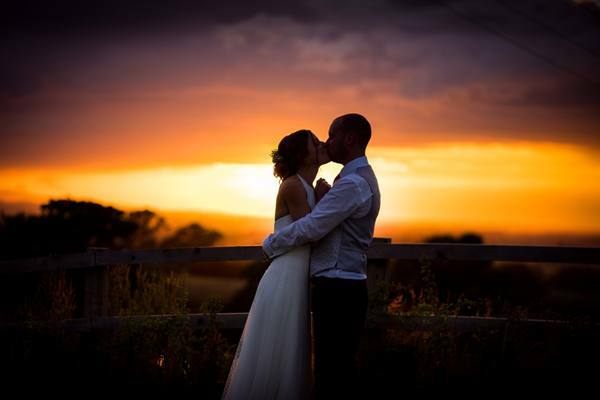 Thank you Harthill!x"
"We got married at Harthill a few weeks ago now and what a day it was. 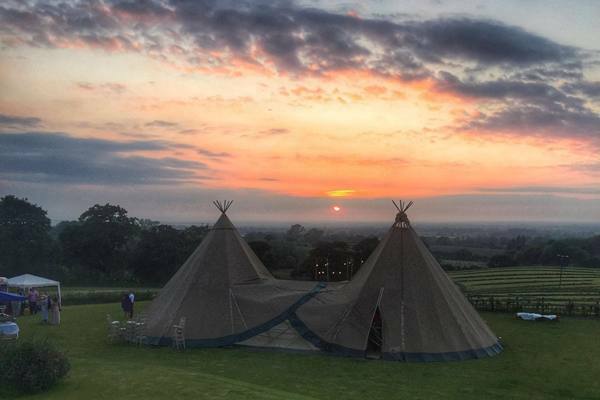 The venue is absolutely stunning and that view certainly speaks for itself. Anna was our main contact and I couldn't fault her, she was amazing at keeping in touch and really helped us with any concerns we had. 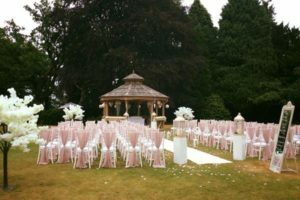 She also put us in touch with a lot of marquee providers and recommended our wedding accommodation at Heald Country Retreats. We made full use of the venue, the lads stayed in the Yurt the night before the wedding and it was so nice being able to wake up, walk up to the barn and just sit to take it all in. 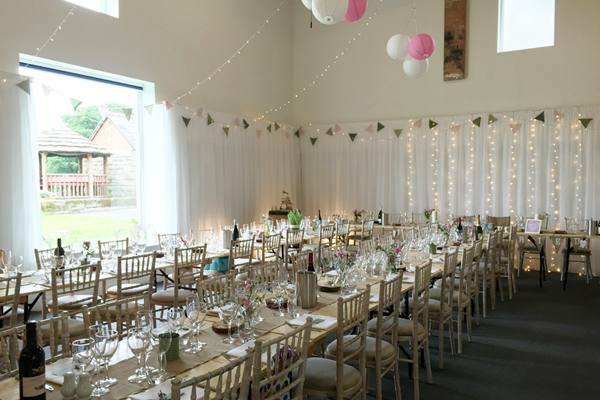 The barn room transformed into such a beautiful ceremony room and we had our welcome drinks in the lobby area due to the threat of rain, it was a tight squeeze but it was great. 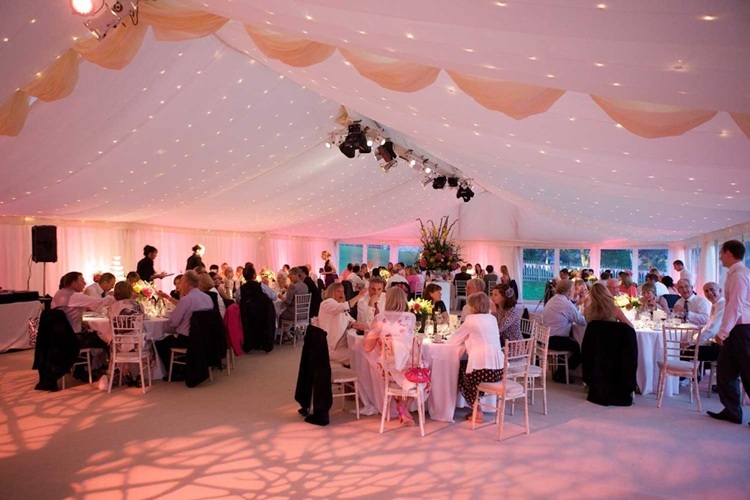 We had a meeting in January with Anna & Norma along with the caterers and marquee providers which was very beneficial. Anna was always at the end of the phone or reachable by email and just want to say a massive thanks for how tentative you were. I know I can be a bit to organised at times. Also I need to mention that Anna & Norma were able to increase the capacity of the room from around 80 I believe it was to 120, this surpassed our expectations and massive thanks for the effort you went to with the council and fire service to arrange this. We also wanted Fireworks of which would of been amazing. Unfortunately due to the farmer we were unable to sort this, although this was not due to a lack of trying from Anna and Norma. Thanks for your efforts with this. Thanks for letting us get married at your venue, BEST DAY EVER!!!!!" 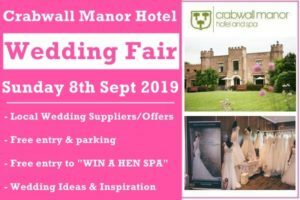 Contact this venue directly via the link below to arrange a personal showround to view this stunning venue and discuss your preferences and the available options with their team.